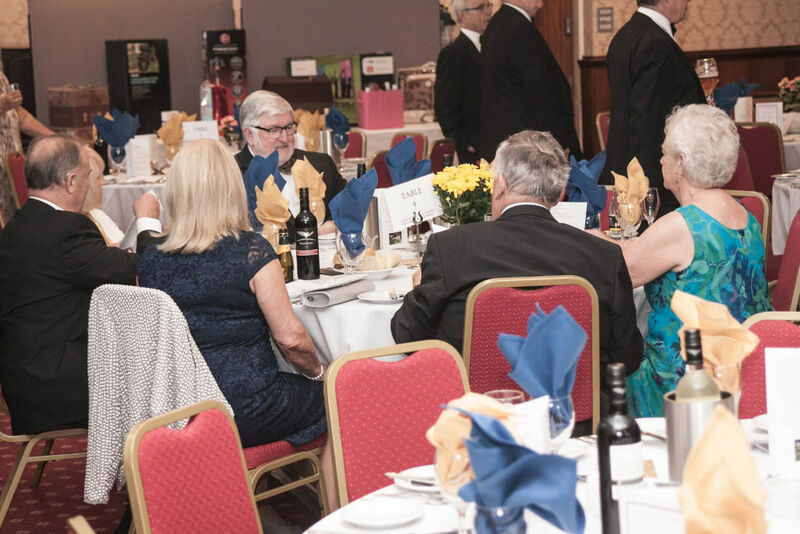 The Association of the Friends of Ecclesholme held their annual dinner recently having been hosted alternatively in East and West Lancashire. 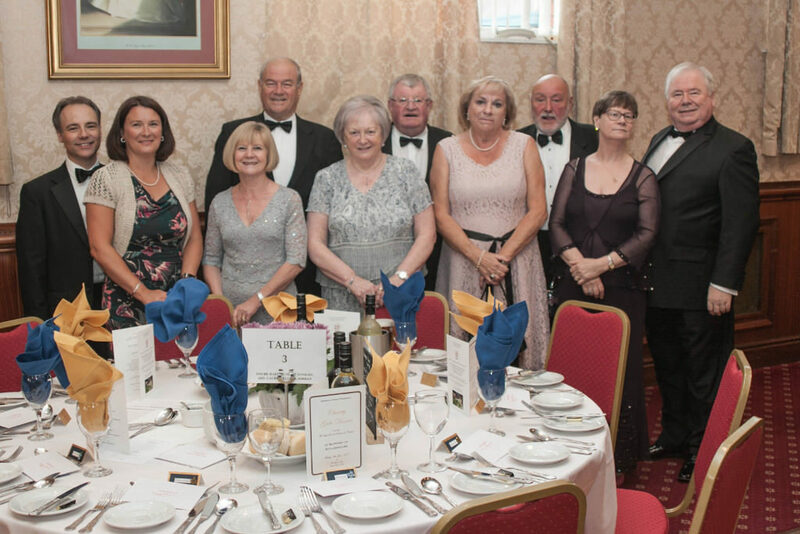 The event returned to its inaugural home care of Leigh Masonic Hall. 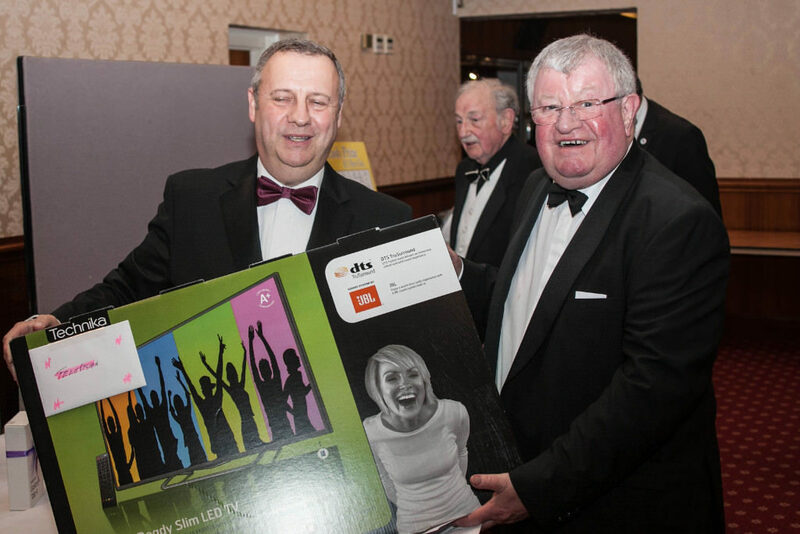 The concept was first floated by Leigh Mason Jim Sims in consultation with the then Leigh Group Chairman namely Tony Bent and has since been an unmitigated success raising many thousands of pounds for the benefit of the residents of the home. 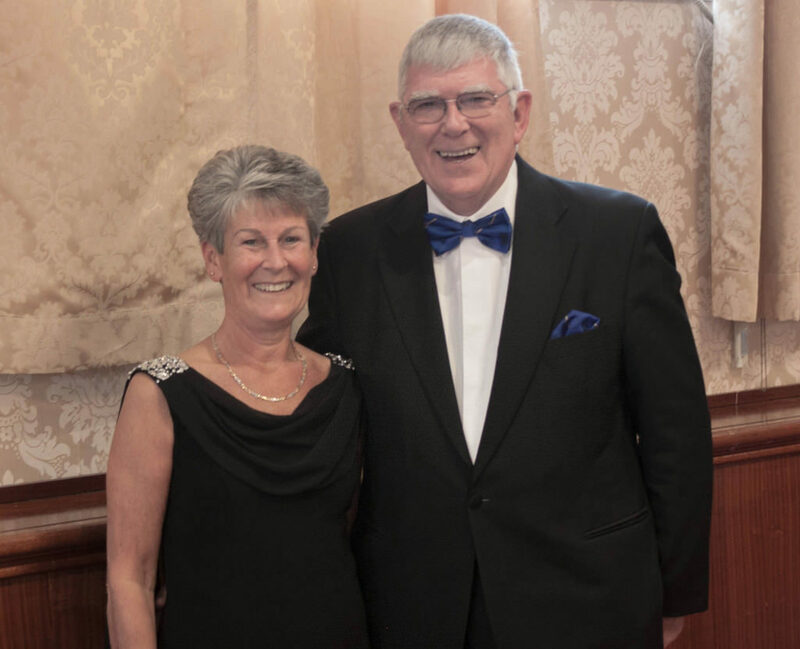 Principal guest on the night was West Lancashire Provincial Grand Master Tony Harrison together with his wife Maureen. 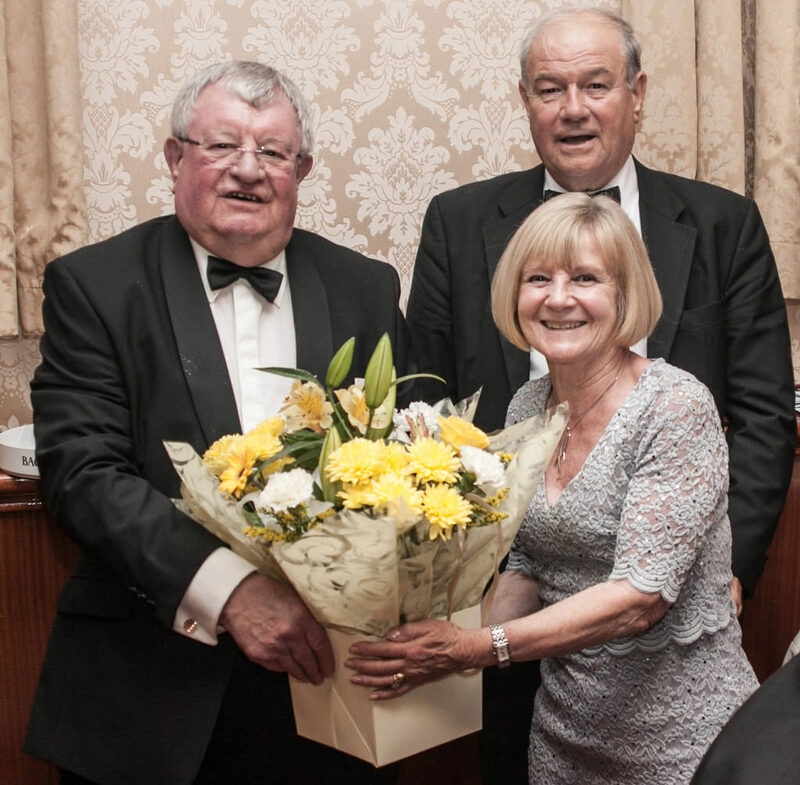 The Group Chairman Len Hart gave a welcome speech after which, over 100 masons their wives and partners enjoyed a delicious 7-course meal. 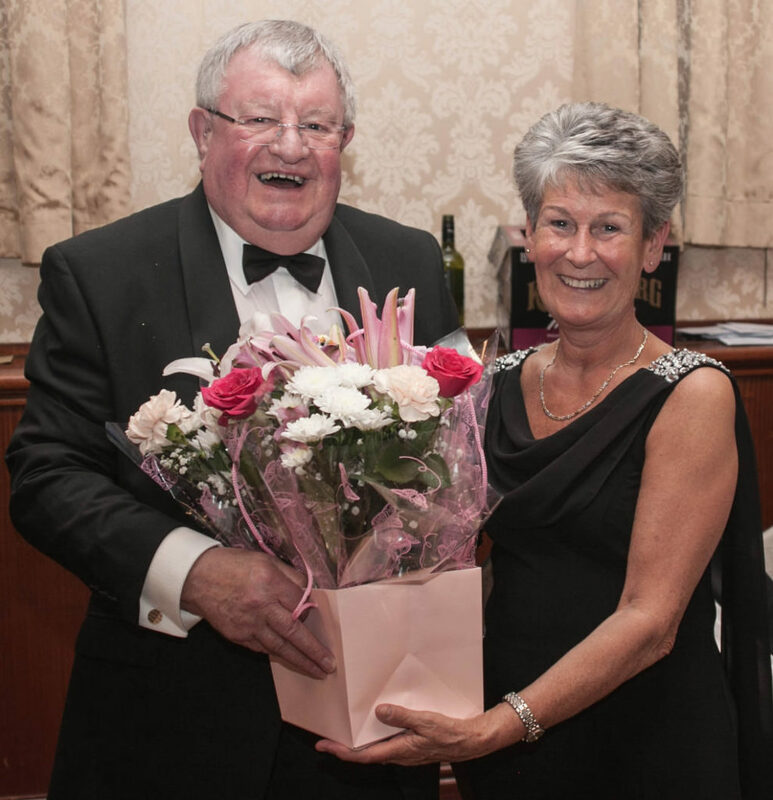 Tony Bent then gave a potted history of the Home since its inception in 1977. 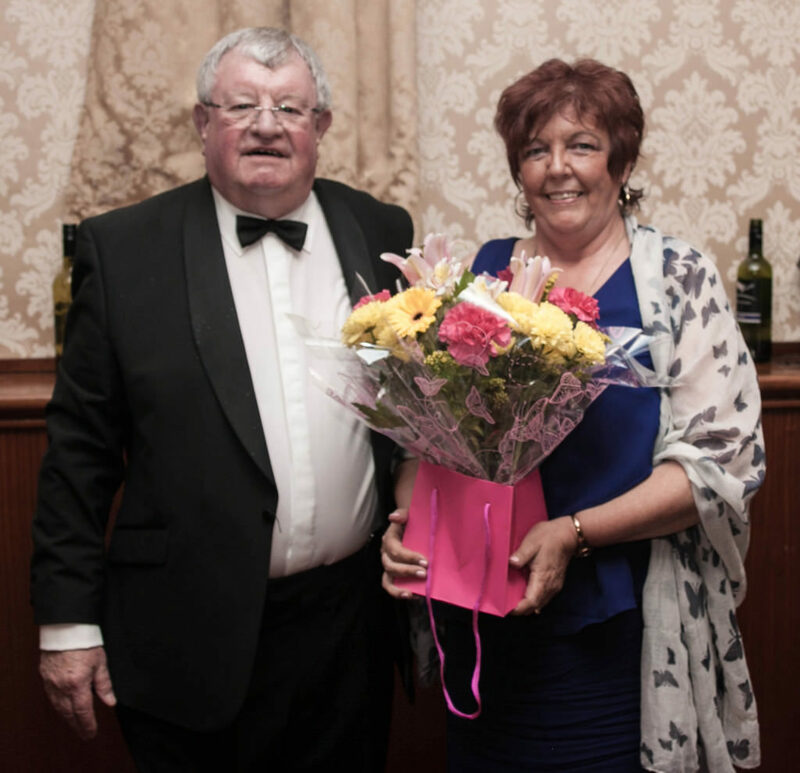 Proceeds on the night raised the magnificent sum of over £2000.